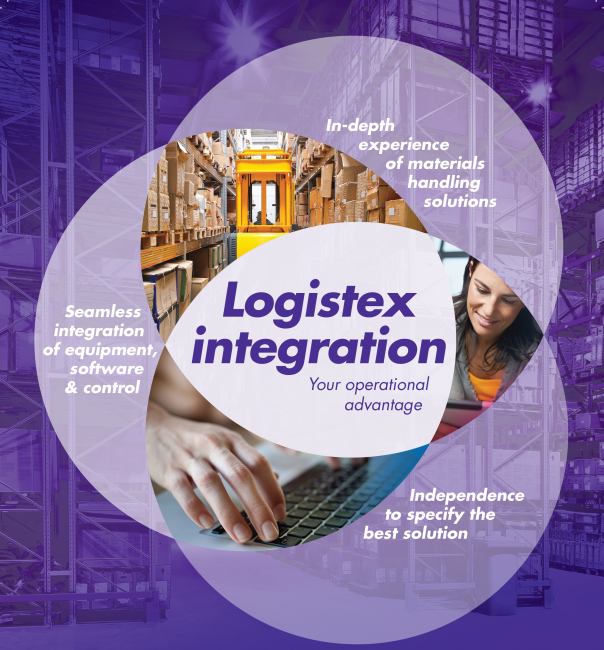 Logistex helps companies to improve efficiency and reduce the costs of their warehouse operations by providing solutions ranging from electro-mechanical maintenance services through to complete design and implementation of warehouse systems. 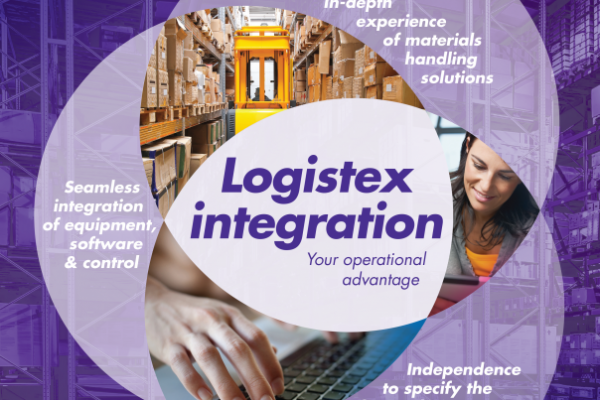 An independent integrator, Logistex can specify solutions without bias, ensuring clients are provided with the optimum solution for the best possible price. 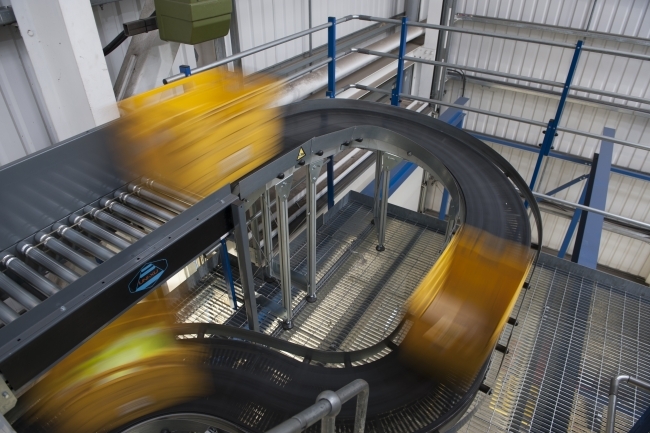 Our in-house developed and supported LWS Reflex WMS, is designed to provide all the functionality required for the e-Commerce supply chain and traditional pallet based operations. LWS Reflex can be deployed into both manual and automated warehouses allowing operations to immediately enjoy the benefits of its sophisticated yet simple to use functionality. 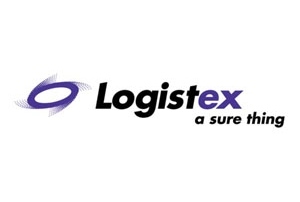 Logistex’s customer base ranges from small independent businesses through to major blue chip companies. No matter what your company size, Logistex’s customer service division provides high quality support from electro-mechanical maintenance through to 24/7 hotline for business critical operations.